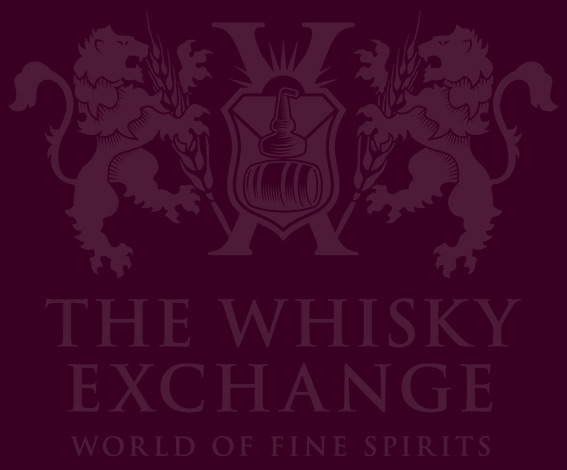 This is just a quick post to point you to a more in depth post, but following on from the announcement of our first masterclass at this year’s Whisky Exchange Whisky Show we are proud to announce our second – The Gordon & Macphail timeline. 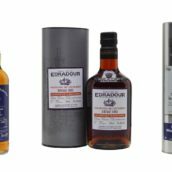 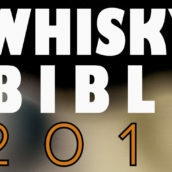 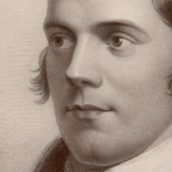 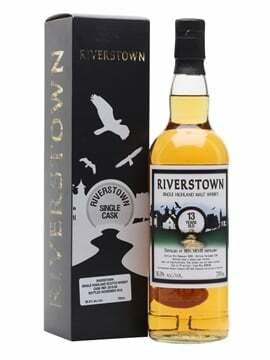 The title doesn’t tell you all that much, but we have a page over on the Whisky Show site giving you a full run-down. 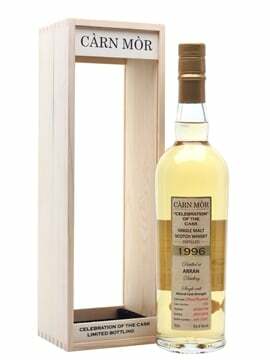 In short, the line-up will start with Benromach 30, before stepping backwards through time from Glen Albyn to Strathisla and then Glen Grant. 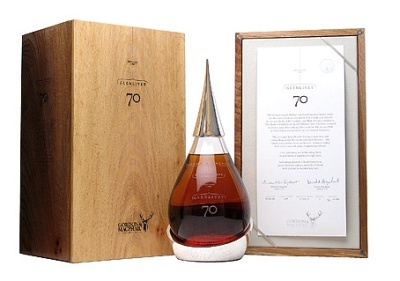 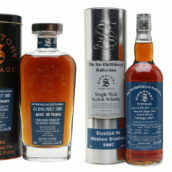 However, the cherry on the cake will be the inclusion of Gordon & Macphail’s recently released 1940 vintage Glenlivet Generations – a 70 year old, joint oldest whisky ever released that retails for £12,999.